Are you looking to earn Continuing Education Points for your Yoga Alliance status? 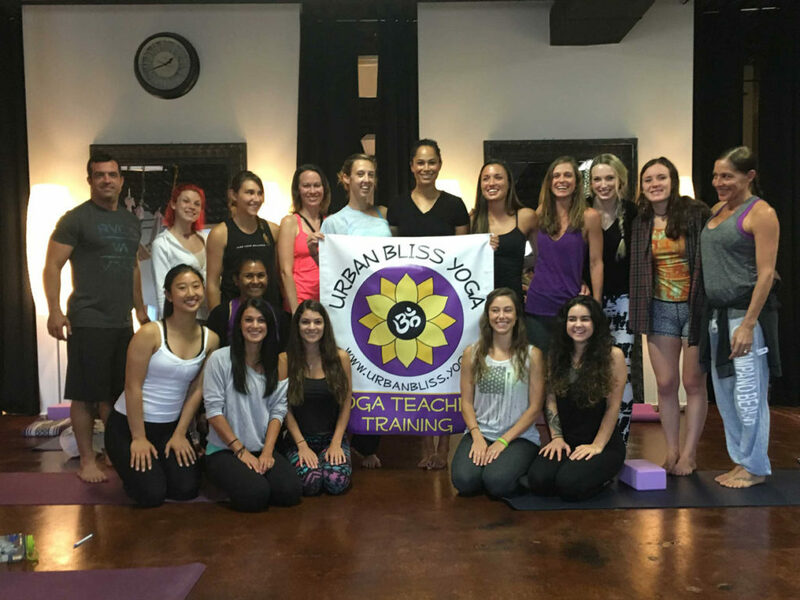 Look no further as Urban Bliss Yoga offers workshops in which you can earn your CE points. Click to find an upcoming Yoga Workshop in your city. Hover for the Continuing Education Requirements set by Yoga Alliance.